Competitions. What a world of trying hard, excitement, confidence, slips, mistakes, triumph and disappointment. Those are the feelings I associate with competitions; some good ones and some bad ones. 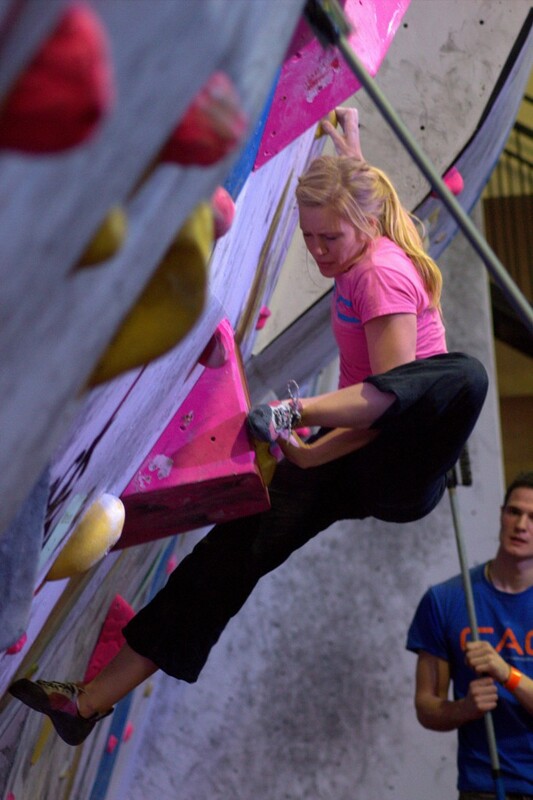 Being a consistently good bouldering competitor is quite a challenge, given the nature of the sport. It is so multifaceted in it’s execution, there are so many variables. One has to be good at a lot of things or hope that the competition plays to one’s strengths. 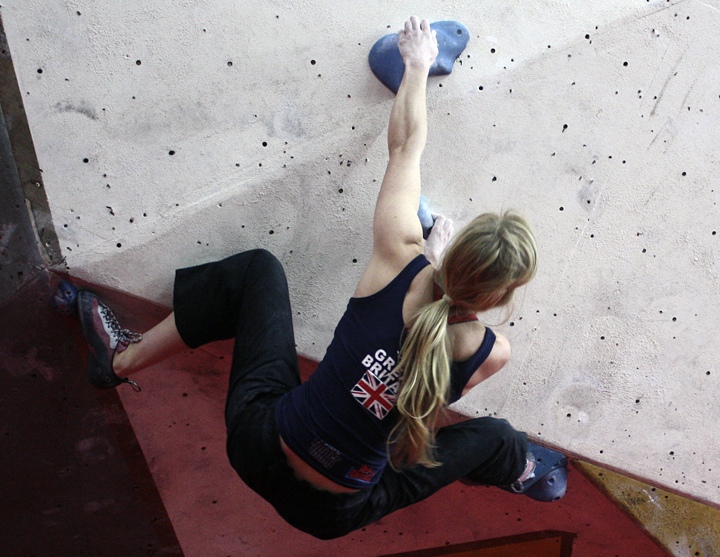 That is the essence of a consistently good competitor: skilled all round, not having to hope that the blocs suit them. 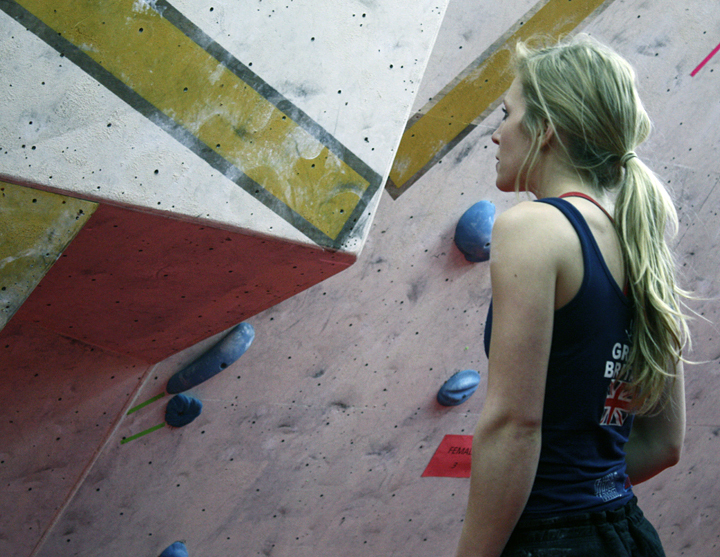 In the last couple of weeks I have done two big competitions: RocFest and the GB Team Trials. 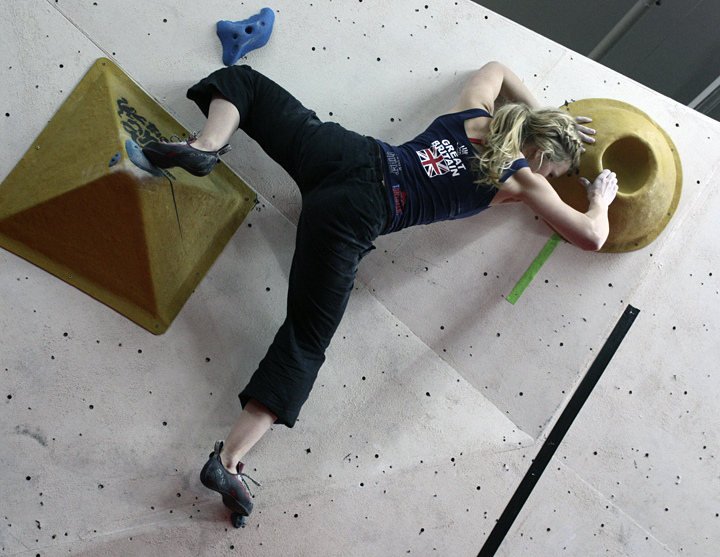 Both went really well – I came 2nd at the RocFest (Alex Puccio came 1st) and I came 1st in the GB Team Trials. These were both big achievements for me, I do not have a history of winning competitions or even coming second. More importantly I have shown some consistency and that makes me feel confident not only about my future performance but also about the training I am doing. I am no longer put off when there is a burly problem, I no longer shy away from a dyno. 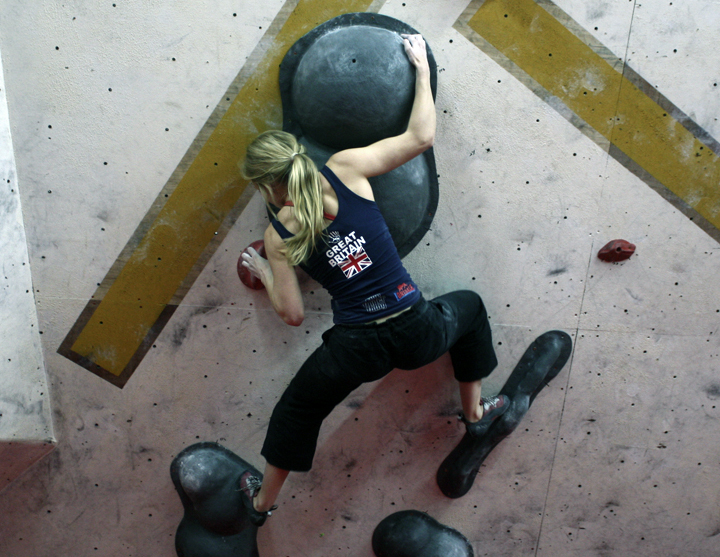 I look at problems and think “I can climb that” rather than “oh god…”. For those of you that know me or compete yourselves, you will realise that that is a huge psychological step in itself. 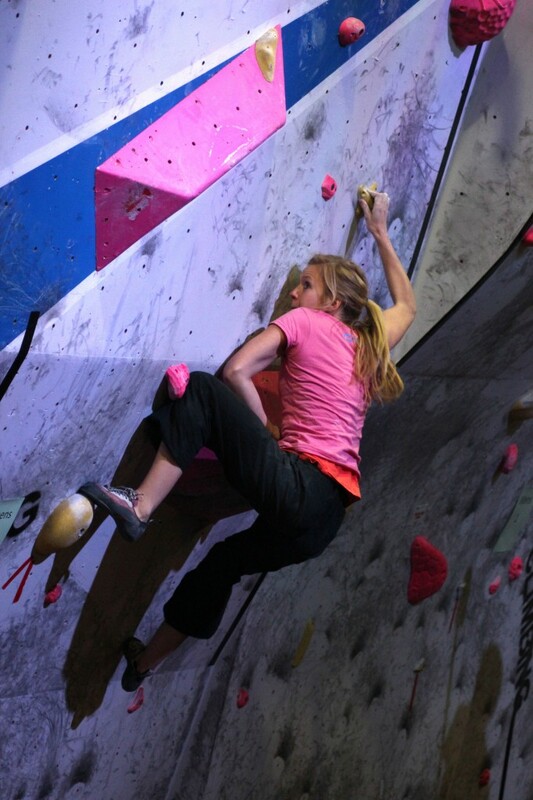 So, next stop the Biscuit Factory comp on the 23rd Feb, then CWIF on the 2nd/3rd March…then the World Cups start….. Very inspiring, Mina. Congratulations on it all! Good blogging Mina! I’m glad you’re getting it together in the comps. I’m sure they can only help with the continued crushing outdoors too!